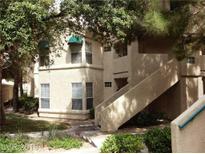 Below you can view all the condos for sale in the Legacy subdivision located in Henderson Nevada. Listings in Legacy are updated daily from data we receive from the Las Vegas multiple listing service. To learn more about any of these condos or to receive custom notifications when a new property is listed for sale in Legacy, give us a call at 702-323-5973. There are 3 pools, exercise room/sauna & BBQ areas & highly rated schools. 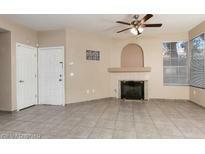 MLS#2089380. Simply Vegas. Nice sized kitchen and family room. MLS#2086017. ERA Brokers Consolidated. 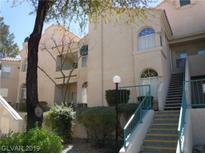 Convenient location with freeways and shopping close by. MLS#2080902. RE/MAX Unlimited. Large bedrooms with custom window seats (great for storage) and ceiling fans throughout! Amazing fireplace in family room! MLS#2076911. RE/MAX Advantage. This development has a lovely clubhouse, pool, spa and fitness Center. A must to see. MLS#2066018. Windermere Prestige Properties. This is a court ordered sale - property being conveyed "As Is". MLS#2030545. Nevada Asset Preservation & Ma.